An email sent to Fortnite content creators suggests spectator mode will be coming to Fortnite Battle Royale. Players have been reporting a bug they’ve found in Fortnite where an option to “join as player” has been spotted. From this, players suggested a spectator mode would be coming to Fortnite. 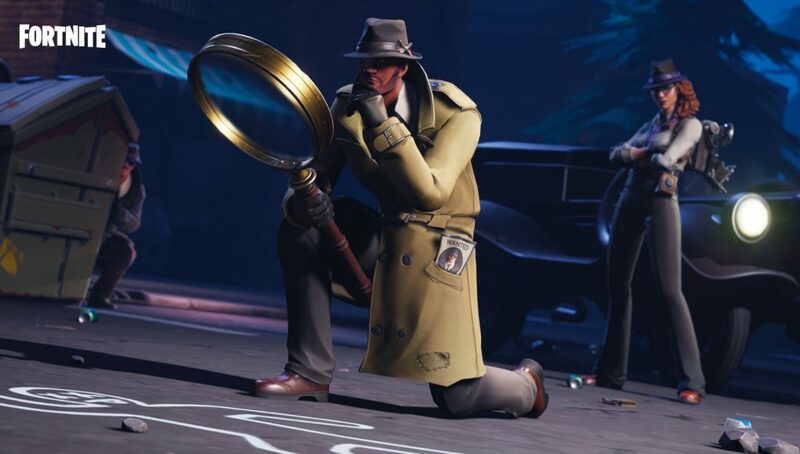 According an email sent to YouTuber BlueNightEdgar, an event will take place in the first week of February which involves “playing custom matches to help us test unreleased spectating features and tools that will be used in future events”. 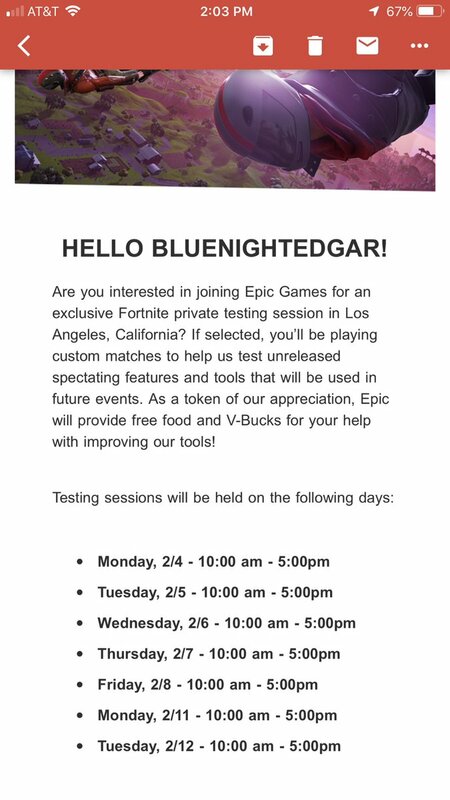 Those who participate in the testing sessions will be provided with free food and V-Bucks, however, the amount of V-Bucks provided was not revealed in the email. 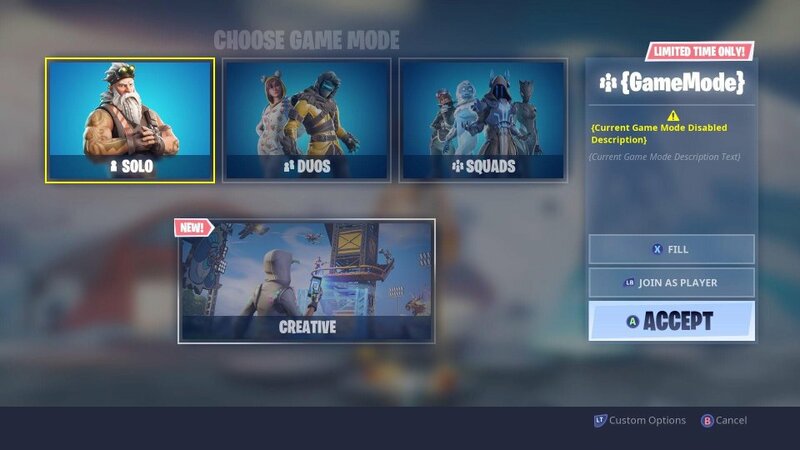 It seems this feature will only be used for events, however players have been asking for a feature like this to be able to spectate friends whilst they are waiting for them to finish a match. Epic could be testing the match on event first and then could possibly allow players to spectate friends in the future, but Epic are yet to comment on this feature. We’ll keep you updated if any new information regarding the spectator mode arises.